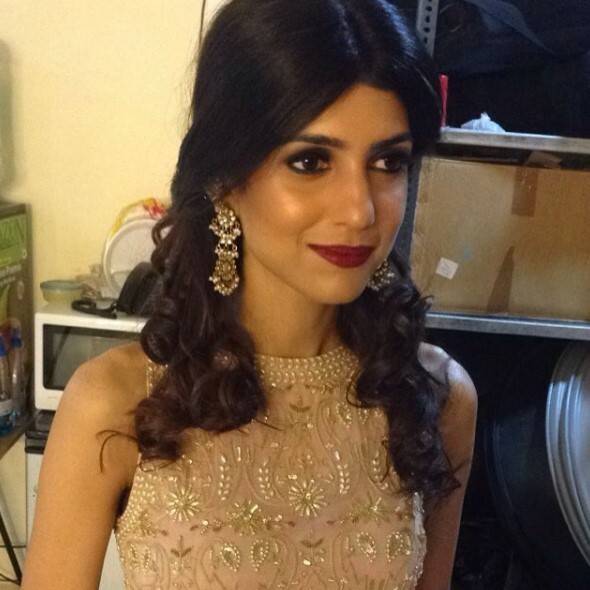 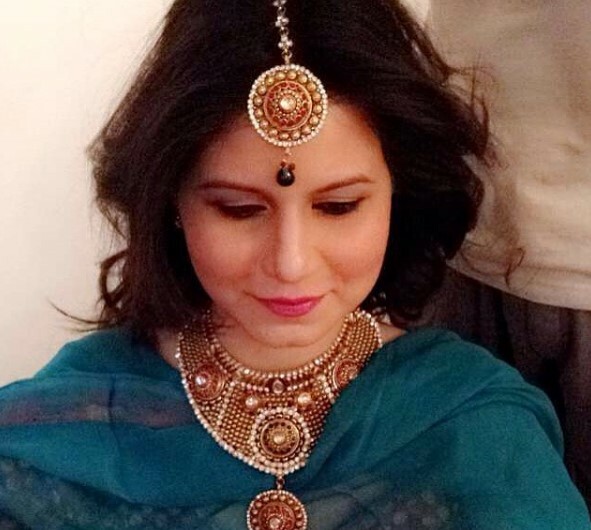 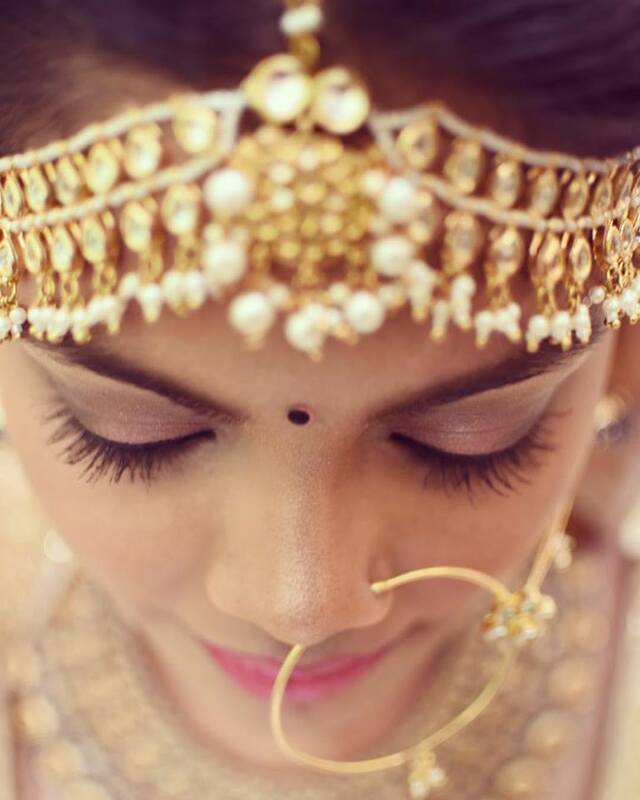 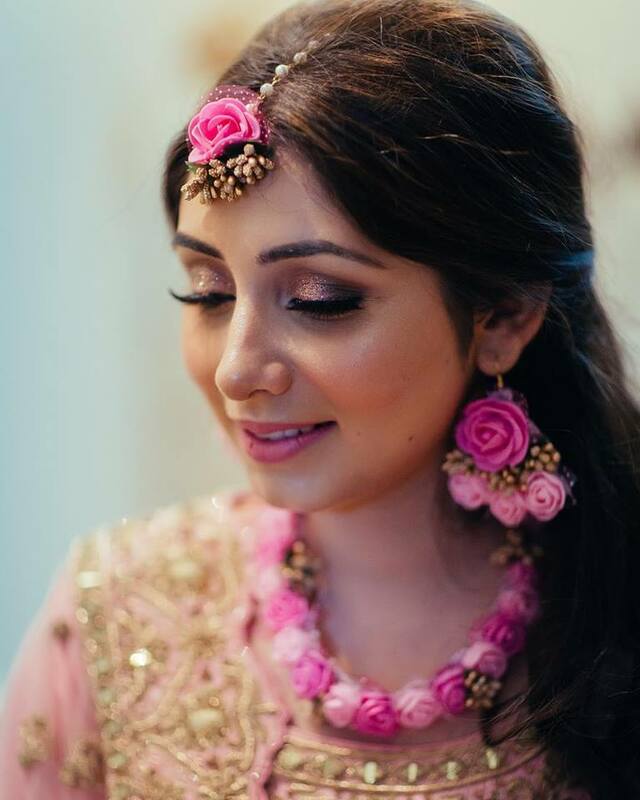 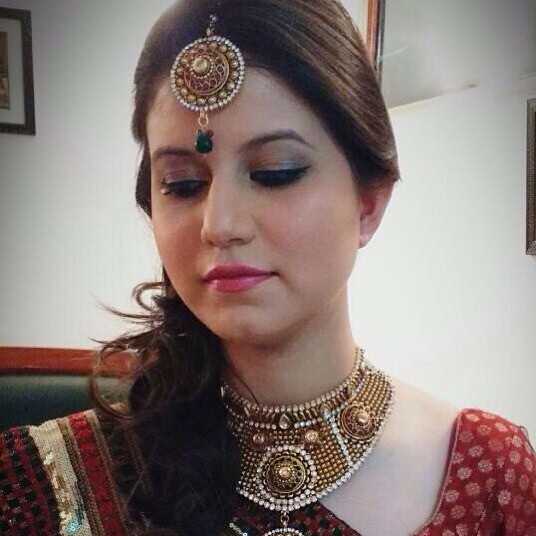 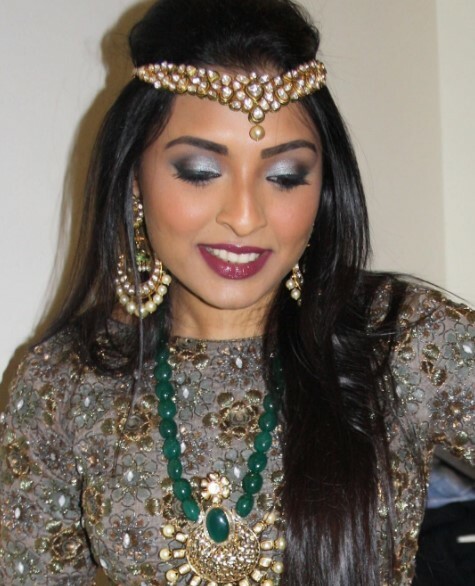 Get the excellent bridal look from Makeup by Samridhi based in Delhi. 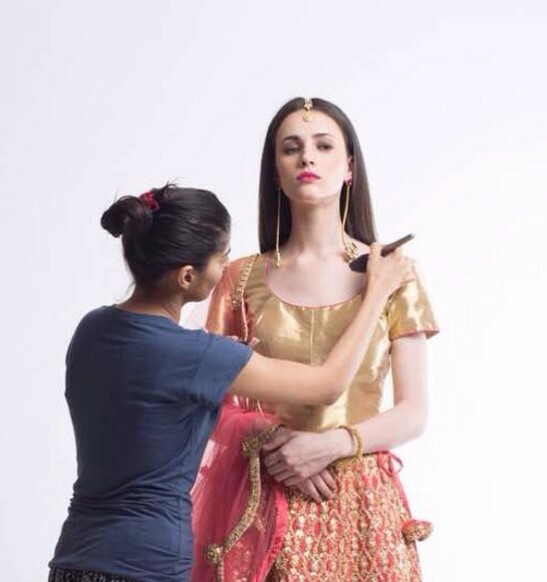 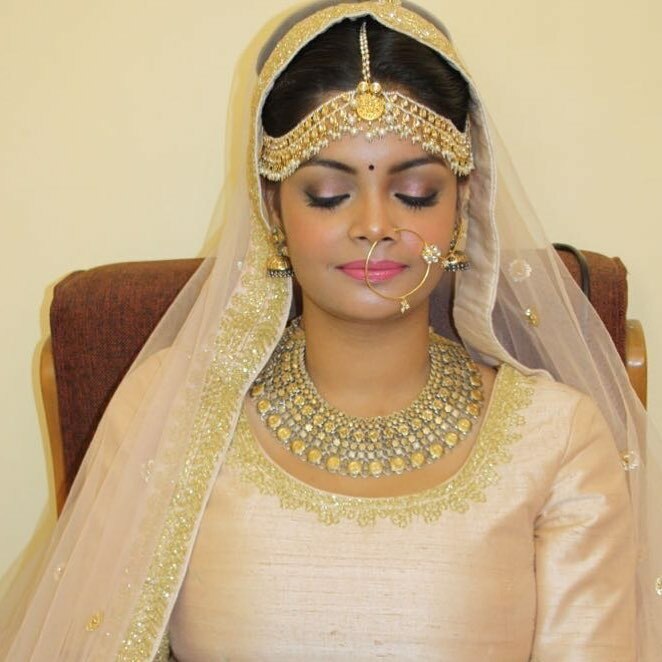 She is a professional makeup artist serving various locations in India. 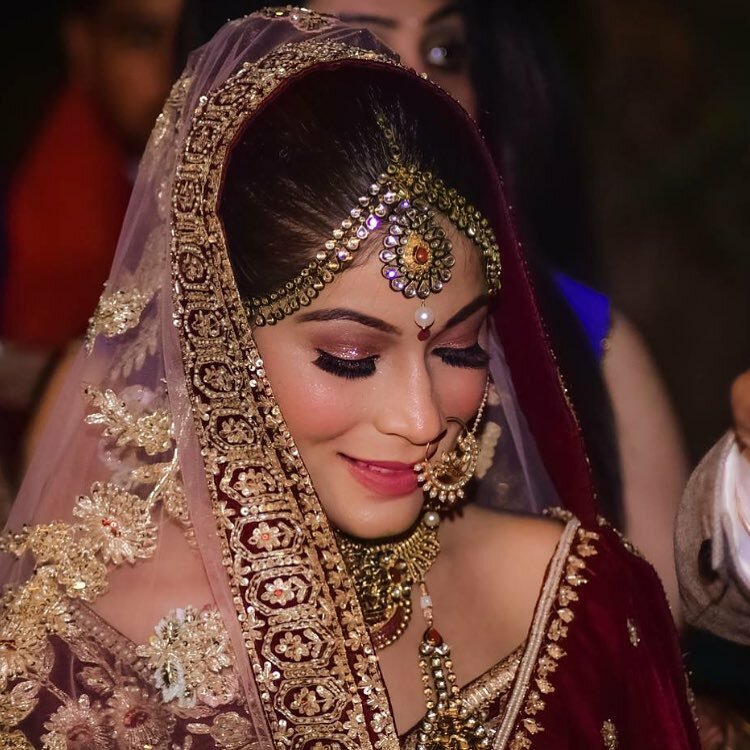 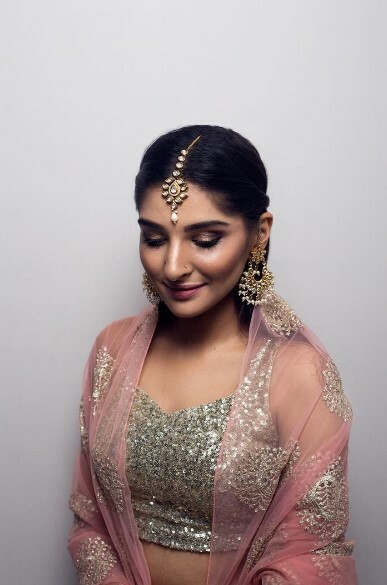 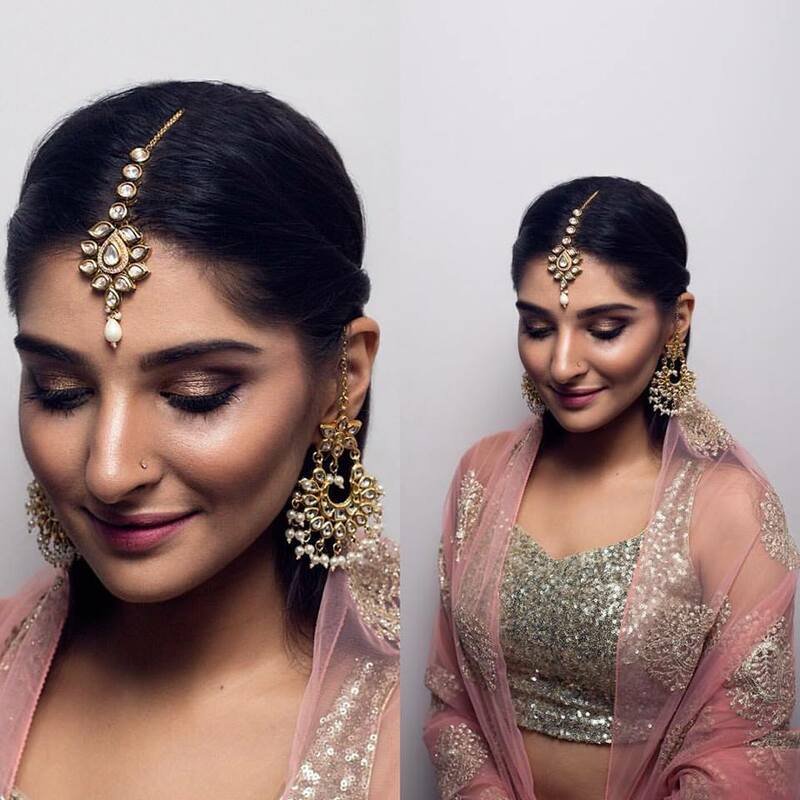 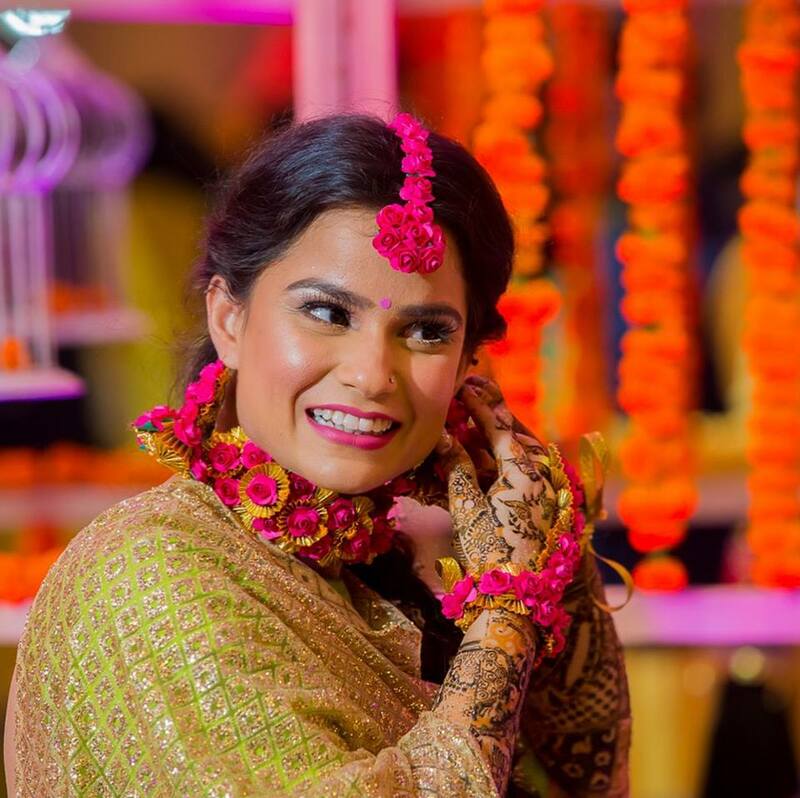 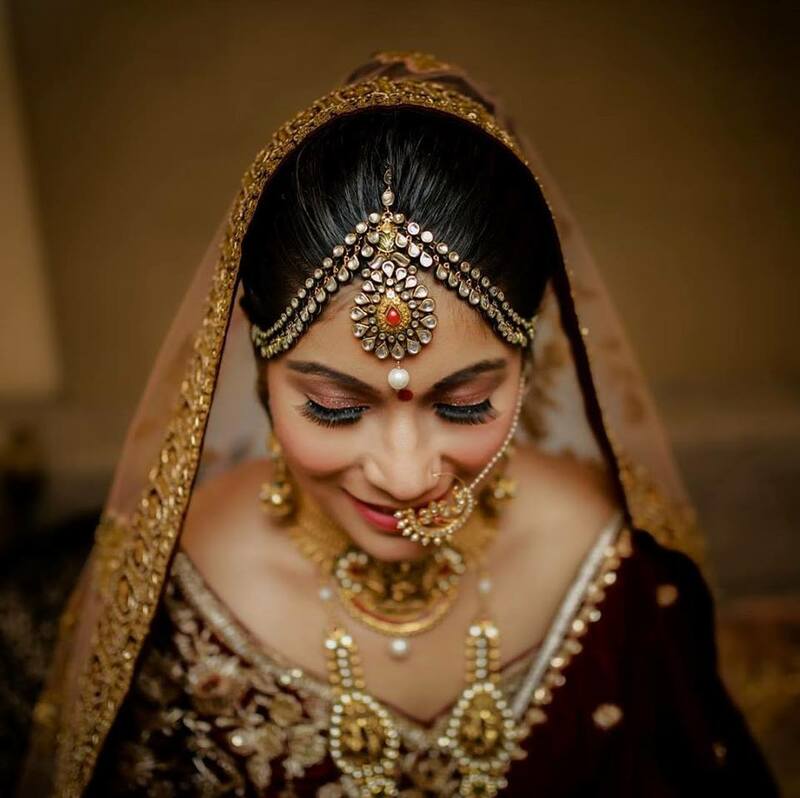 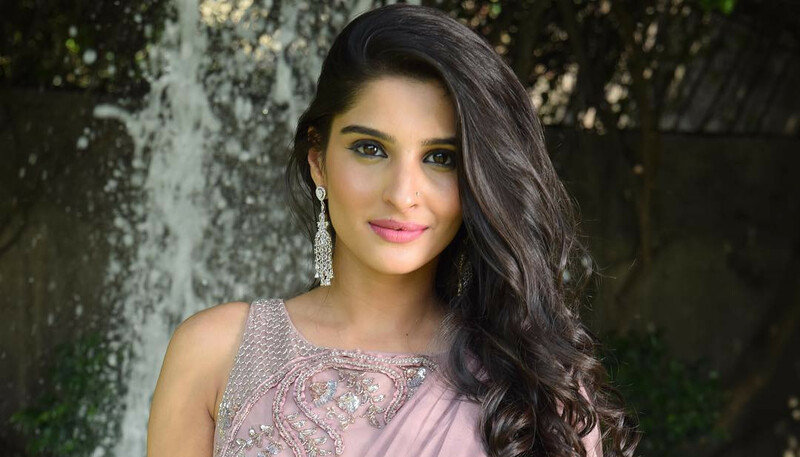 Get the excellent bridal look from Makeup by Samridhi based in Delhi.She is a professional makeup artist serving various locations in India.